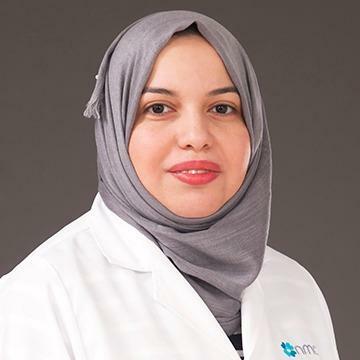 Dr. Zainab Abdulabas obtained her MBcHB from Al Nahrain College of Medicine, Baghdad, Iraq in 2012. Dr. Zainab has over 5 years of experience as General Practitioner. She worked in Al Yarmouk Teaching hospital for more than three years as a volunteer Doctor. Before joining NMC, Dr. Zainab was working with Life Line Hospital. Dr. Zainab has attended many workshops, courses and conferences. Dr. Zainab is well versed in Arabic & English.